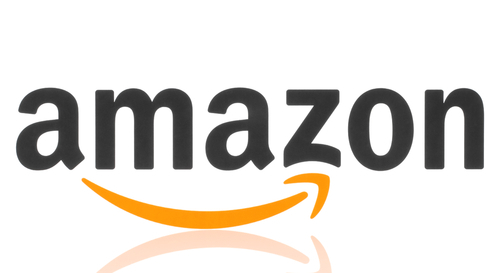 Amazon.com Inc. (NASDAQ: AMZN) held its third annual Prime Day on June 11. On Wednesday morning, the online retailer announced Prime Day sales this year surpassed Black Friday and Cyber Monday altogether, with total revenue growing by more than 60 percent from 2016. A "record number" of Prime members shopped across 13 countries, Amazon said. According to the company, Prime members' most popular purchase on Prime Day was the Echo Dot. "Tens of millions of Prime members" rung up purchases over the 30-hour period, an increase of 50 percent from a year ago. Other Amazon hardware items, like Echo, Fire tablets, and Kindle e-Readers also hit one-day sales records. Internet Retailer projected that U.S. shoppers would spend $1.56 billion on Amazon during the 30-hour sale, representing a 20 percent jump from the trade publication's estimate of $1.30 billion spent on Prime Day last year. Shoppers around the globe, meanwhile, are believed to have spent a whopping $2.18 billion, Internet Retailer said. Last year, Prime Day was Amazon's biggest sales day ever at the time. In 2016, Prime Day sales rose more than 60 percent from the prior year, and in the U.S., orders were up more than 50 percent, the company said. Amazon's stock jumped $9 higher at one point Wednesday morning following the announcement, breaking the $1,000 mark.